Want to know how to Calm your Crazy Christmas Shoppers and make them HAPPY? Upon arriving back from a walk yesterday, my neighbour approached for a chat and asked if I’d finished my Christmas shopping yet. “To be honest, I haven’t even started” I said. He smiled and proudly replied that they were done. I don’t mind admitting I was more than just a little envious. Don’t get me wrong, I love Christmas... just not Christmas shopping. I’m often amused by the romantic notion that Christmas shopping is meant to be a joyous occasion filled with the spirit of Christmas and something to look forward to each year. The reality for many people is that the annual grind of Christmas shopping means facing over crowded shopping centres filled with stressed, confused or just grumpy fellow shoppers and equally frustrated, tired and stressed shop assistants. So, as we dive into yet another “Silly Season”, here’s my Top 5 recommendations for retail outlets to take the Crazy out of Christmas and add more to your own Christmas stockings too. 1. Get your shop in order! 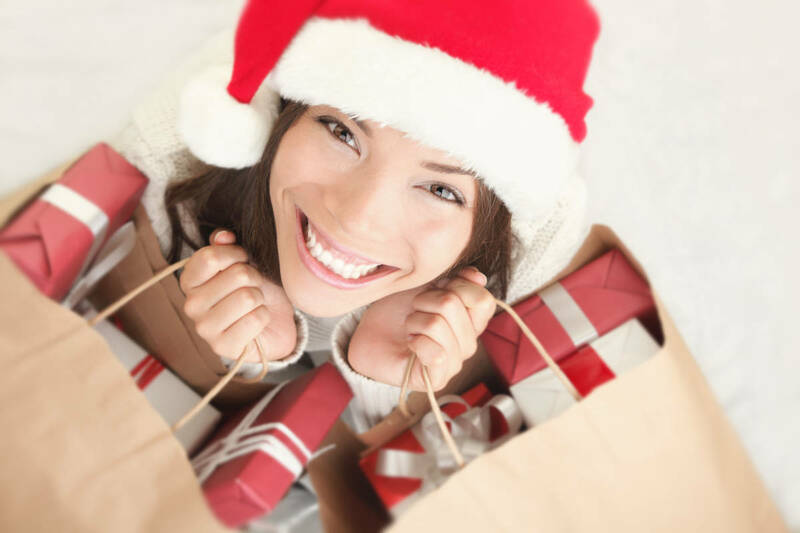 It’s a long one folks but read on for some great ideas on each of these topics to help you maximise your Christmas sales.